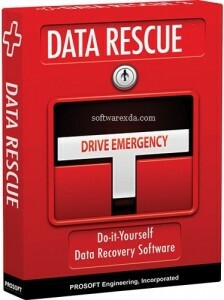 Data Rescue Professional – A faster, more robust, data recovery software for IT professionals and business use. Recover more files, receive progress notifications, and so much more. Make data recovery easy with our. Automatically determine a set of RAID configurations. Save storage space by excluding duplicate files from your recovery. Control how your recovery handles duplicate files and existing folders. Get email updates about your current or completed scans. View files from your scan prior to recovering them in our new hex previewer. Improve file removal security with Secure Erase or easily identify your drive order with Number Sector.